Announcements on airlines. Usually delivered at a rapid pace in a muffled voice (particularly when the intercom system isn’t working), over the very-loud voices of your fellow passengers. Meanwhile, you try to figure out if they really said the right wing was falling off, or drinks will be served later. The flat, monotone delivery leads you to believe the message was about drinks and you can relax. “News” Aka: Wall of Noise. This has several characteristics: rapid pace, voice inflection indicating outrage, verbal personal attacks, and darned little actual content. Siri nor the GPS Voice Understand me. You may have had this experience. You say “Call Joe Blow at home.” The voice replies . “Did you say dial 372?” You politely, and clearly repeat the request to call Joe Blow, and the voice replies “Did you say dial 589?” You ask Siri to show the closest barbershop, and she replies, “I’m sorry. I didn’t get that.” You try again and she replies in the same way. Once, I inadvertently activated Siri while rummaging through my purse. Siri said “How can I help you?” Smart mouth that I am I replied, rather curtly, “You can’t!” Siri replied (with attitude) “Oh? Really?” Who says computers don’t learn. Maybe you get the Siri you deserve. We all bring our own experiences (or lack there of) to every communication – written, verbal or visual. 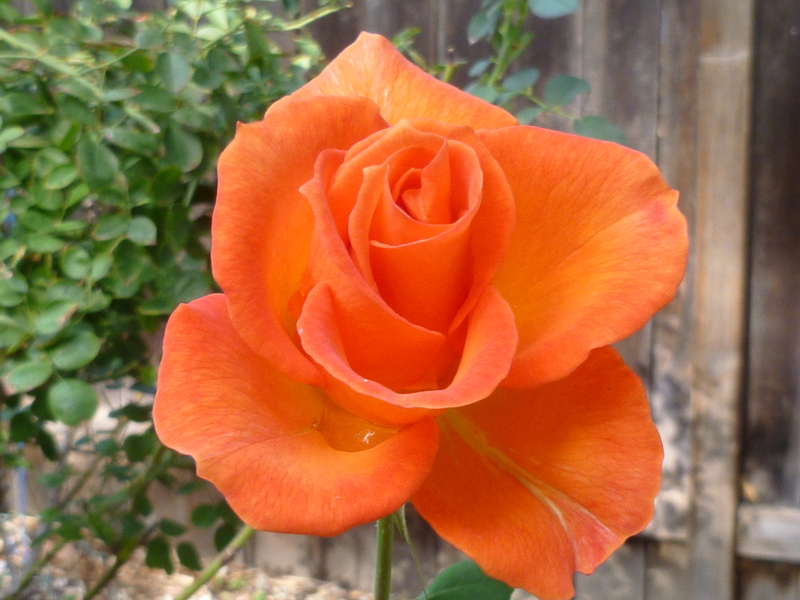 Experiences color our understanding. If, as one dictionary defines it, communication is “to make known”, then only through meaningful and civilized discussion can we truly understand each other. Translation: Mares eat oats and does eat oats and little lambs eat ivy. Kidds will eat ivy too. Wouldn’t you? It’s all in how you syllabify. 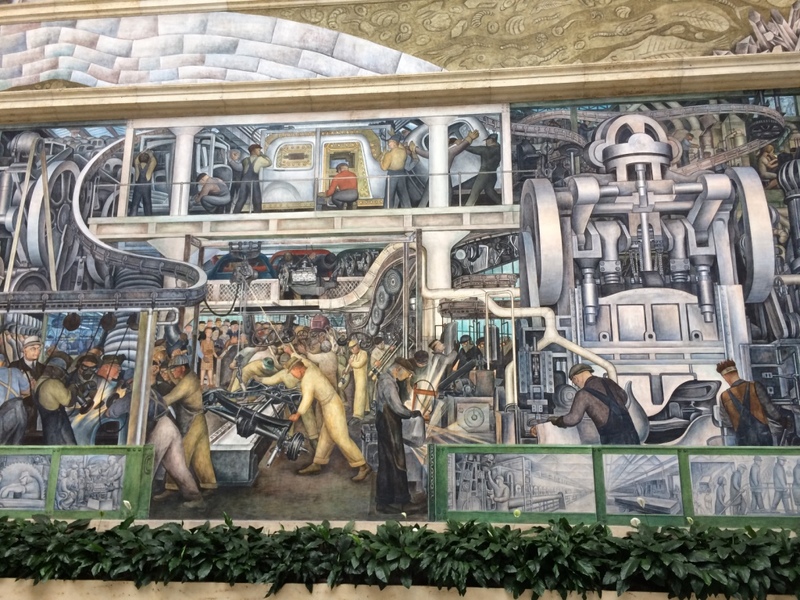 Recently, I had the privilege of visiting the Detroit Institute of Art (DIA) and saw Diego Rivera’s wonderful mural. Enjoy! One third of the Rivera’s mural.